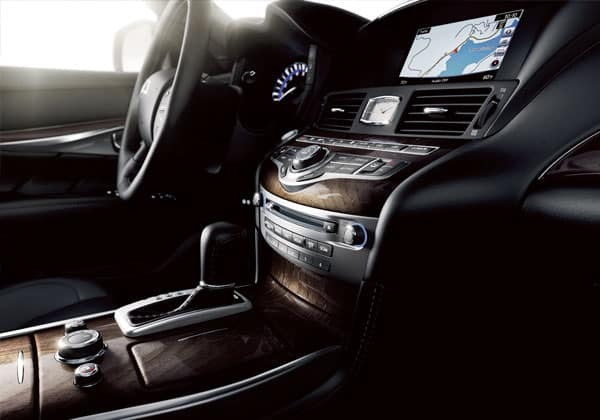 The 2019 INFINITI Q70L for sale in Chicago, IL sports a spacious interior, futuristic technology, sleek design, & intelligent performance that cannot be replicated by our competitors. 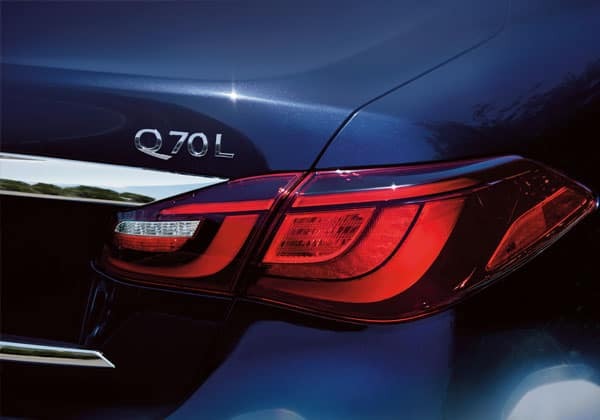 The sleek design of the Q70L takes the look of a high performance vehicle and combines the luxury of a spacious cabin to provide an experience that is nothing short of spectacular. The intelligence and versatility of the 2019 Q70L can fit any type of lifestyle by using INFINITI exclusive features. 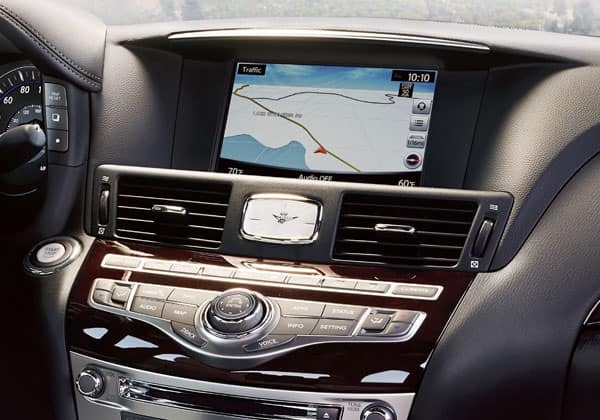 Visit Berman INFINITI Chicago today or call us at 312-476-8000 to schedule your test drive of the 2019 INFINITI Q70L! 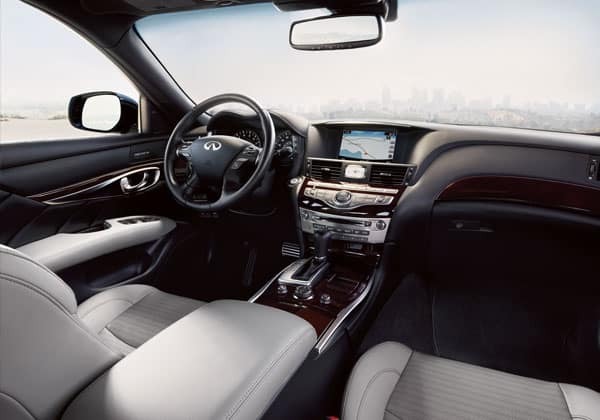 The Q70L’s inviting interior combines space and style. With 110.6 cubic feet of interior room (versus 103.6 cubic feet for the standard Q70), the Q70L boasts even more comfort especially for back seat passengers. From the leather seats to the heated steering wheel and everything in between, the Q70L provides maximum comfort for any type of day. Other features include heated 10-way power driver and front passenger’s seats and a dual occupant memory system for the driver’s seat. The refined 3.7-liter aluminum-alloy DOHC 24-valve V6 in the 2019 INFINITI Q70L for sale in Chicago, IL is rated at 330 horsepower @ 7,000 rpm and 270 lb-ft of torque @ 5,200 rpm. Both engines are matched to INFINITI’s advanced 7-speed automatic transmission with Adaptive Shift Control and manual shift mode with Downshift Rev Matching, which allows for sportier shifts during spirited driving. With sharp response times, this seven-speed automatic is built to hustle & hold its own against any competition. Additional length behind the B-pillars allow for refined elegance to create an upscale image. The Q70’s headlights leave an indelible first impression. Adaptive Front Lighting with auto-leveling headlights are available as part of the ProACTIVE Package. The double arche-grille’s three-dimensional look is highlighted by high-quality mesh finish and chrome surround. With the look sharp, the exterior features include a power sliding tinted glass monnroof, power-folding heated outside mirrors and rain-sensing windshield wipers. The 2019 INFINITI Q70L is available in seven exterior colors: Hagane Blue, Hermosa Blue, Chestnut Bronze, Liquid Platinum, Graphite Shadow, Black Obsidian and Majestic White (with premium pearl finish). 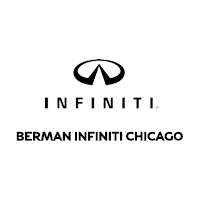 You can visit Berman INFINITI Chicago at 640 N. LaSalle Dr in Chicago, IL to see the 2019 INFINITI Q70L. You can contact us to schedule an appointment, or get directions below!